I feel whorish for asking but any sort of upvotes/like/ratings would be really helpful. I’m also working on a California themed poster for my friends airstream trailer, a Dukes of Hazard themed shirt and finishing touches on a UCLA team shirt. 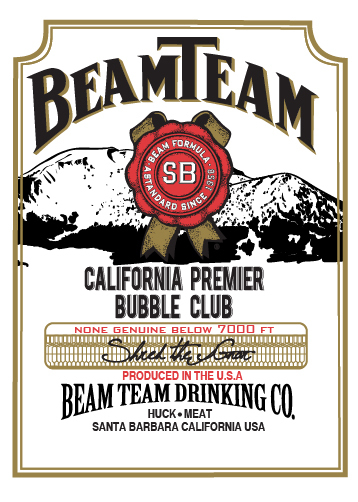 While not directly involved, my friend is also working on tall tee versions of the “Beam Team” shirt, which I am completely stoked on and if anyone is interested shoot me an email.